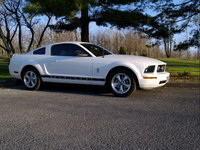 CarGurus has 44 nationwide Falcon listings and the tools to find you a great deal. The 2007 Ford Falcon was designed and built in Australia. 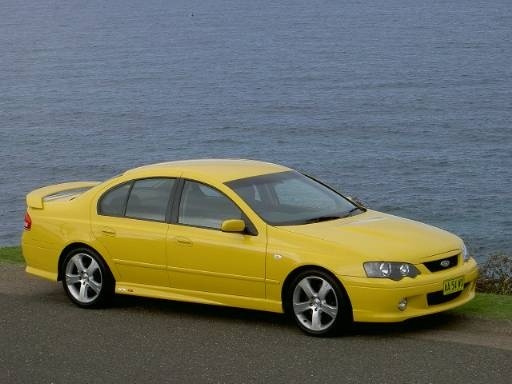 What's your take on the 2007 Ford Falcon? 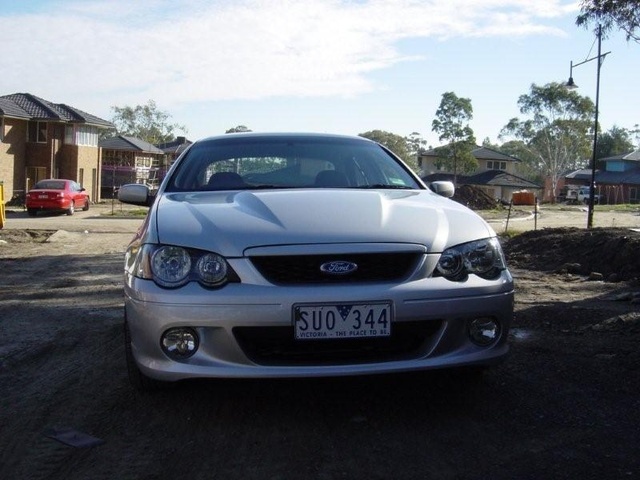 Have you driven a 2007 Ford Falcon? It's differently a engine thing . It's done 260,000km as Well. 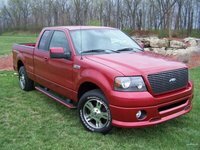 since when did they make a newer ford felcon? The Sound Of Engine Is Not Smooth (up And Down) When It Stops. How many kilowatts does a 2007 Ford Falcon XR6 turbo have as standard?